Since the first Russia-Ukraine gas crisis broke out in 2006, the European Commission has pursued a vigorous liberalisation agenda in a bid to open up what still very much looked like a patchwork of national gas markets. Twelve years later, policy analysts agree that EU gas markets have changed radically – and for the better. 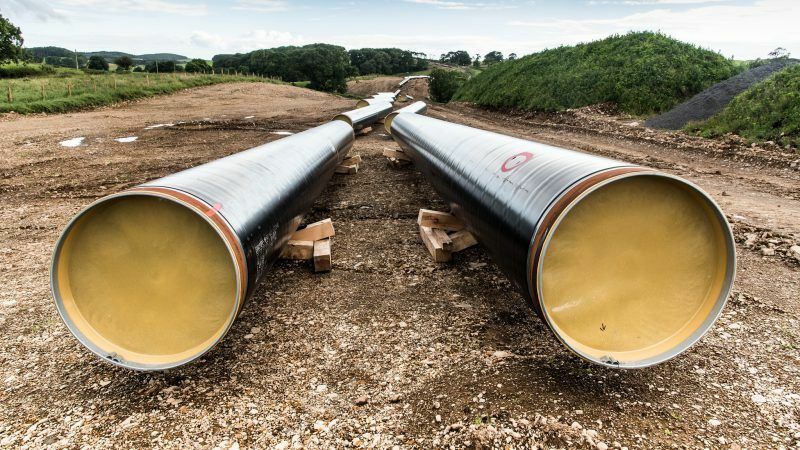 “A huge amount has been achieved, particularly in North West Europe, and to a lesser extent in Central Europe and Italy,” said Jonathan Stern, head of gas programme at the Oxford Institute for Energy Studies. “Essentially, the further south and east you go, the less the integration of markets, but in general I would say there has been a huge amount of progress,” Stern told EURACTIV in an interview. Today, gas markets are much more liquid. About 60-70% of all gas sold in Europe is being traded openly on competitive markets, with the figure approaching 80% if Italy is added, Stern said. “We now have a real gas market in North West Europe and other parts of the continent, where prices are set by supply and demand. And that has an effect on the whole of continental Europe,” he explained. The assessment is shared by ACER, the Agency for the Cooperation of Energy Regulators in Europe, which draws attention to legal changes that have helped fluidify gas markets. “Since the entry into force of the so-called Third Energy Package in 2009, major improvements have taken place,” said Dennis Hesseling, head of the gas department at ACER. Most industrial consumers and many households can now freely choose their gas supplier, he pointed out. And “most gas incumbents have been unbundled, creating independent Transmission System Operators to facilitate market liberalisation and integration without discrimination between different suppliers, traders and shippers,” he told EURACTIV in e-mailed comments. Trading hubs of various sizes have been established across Europe, on which gas is exchanged freely and “where gas price discovery takes place,” Hesseling explained. The most advanced hubs have good liquidity and act as a benchmark for European gas prices, which have now “converged across a large part of the EU,” he pointed out. This has helped markets work better, with the volume of gas traded in competitive gas hubs increasing by 20% from 2015 to 2016, ACER said in its latest gas monitoring market report, published in October. Politicians deserve some praise for laying the policy groundwork, Stern admits. But a bigger driver of change came from outside events, when the financial crisis hit Europe in 2008. “That was what I call a perfect storm for the gas industry – with recession, collapsing demand, massive increases in oil prices, and hence gas prices that were linked to oil prices,” Stern said. The immediate consequence of the 2008 crisis was that energy companies were forced to renegotiate established long-term contracts with gas suppliers. “And this is when the whole world changed, particularly for the big gas markets in Europe,” Stern pointed out. Much of the credit goes to the emergence of a liquid gas hub in the Netherlands – the TFF – alongside Britain’s established NBP. The Dutch trading hub, combined with Austria’s smaller Central European Gas Hub, have placed countries like the Czech Republic, Slovakia and Poland within range of a market price, Stern said. These hubs also show good forward liquidity, meaning they can be used for hedging. Across most European markets, gas prices at the hub were on average less than €1 per MWh more expensive than the benchmark TTF price, Hesseling points out. And the area within such a close price range has expanded consistently over the last years, showing more and more price convergence over time, he said. In essence, this means big suppliers like Russia cannot dictate their terms anymore. And that markets in Central and Eastern Europe have now gained access to lower, competitive prices set by market forces. That is good news for countries that were vulnerable to perceived Russian blackmail. “The possibilities for suppliers to discriminate against certain customers have decreased,” Hesseling said. “Long-term contracts are more and more renegotiated based on hub prices, and nowadays often contain a (partial) price indexation to hub prices,” he told EURACTIV. With more liquid markets, European countries are also better prepared to deal with potential supply disruptions. A number of policy initiatives have undeniably helped. For instance, gas pipelines are now obliged to operate at “reverse flow” in case of emergency, allowing neighbouring countries to help each other in case of supply disruption. 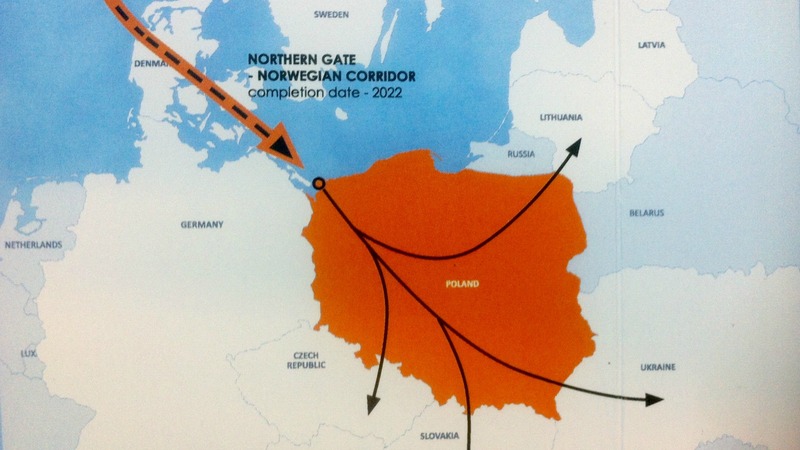 Pipeline interconnectors have been built and more are being planned to link up markets in Central and Eastern Europe that were once out of reach. And nearly all European countries have built Liquefied Natural Gas (LNG) terminals which enables them to import gas from anywhere in the world in case of need. 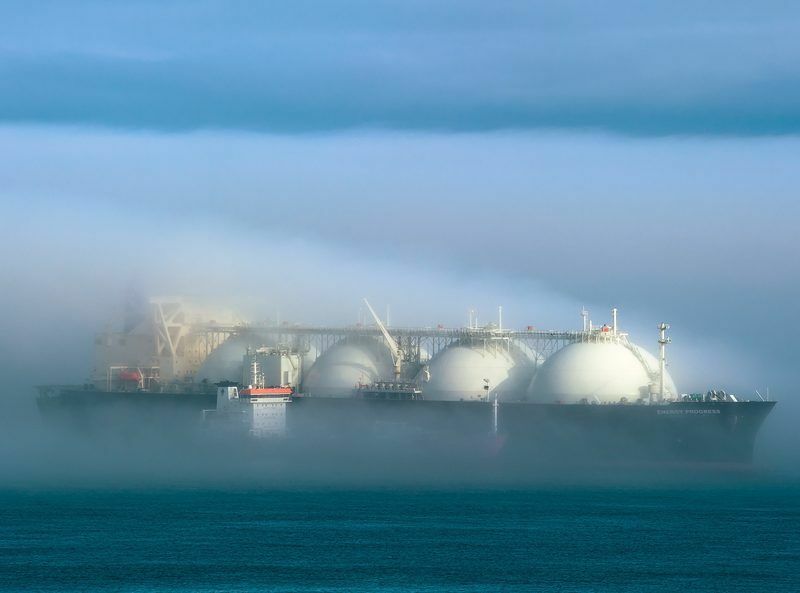 What’s more, energy companies can no longer hoard capacity booked months in advance under long-term contracts with LNG tankers and gas pipeline operators, which incumbents used as a convenient way to keep competitors at bay. With the so-called “use-it-or-lose-it” rule, transport capacity booked but not used has to be made available to other network users. Although the rule has never been applied in practice, “the fact that the market knows that is important in itself,” Stern says. All in all, these initiatives have considerably improved Europe’s resilience to potential supply disruptions. “The security of supply situation has improved significantly, through the construction of selective new infrastructure and through enabling so-called reverse flows,” Hesseling underlines, saying reverse flow measures have “greatly improved the security of supply situation in large parts of Central and Eastern Europe, including in Ukraine, at a limited cost”. 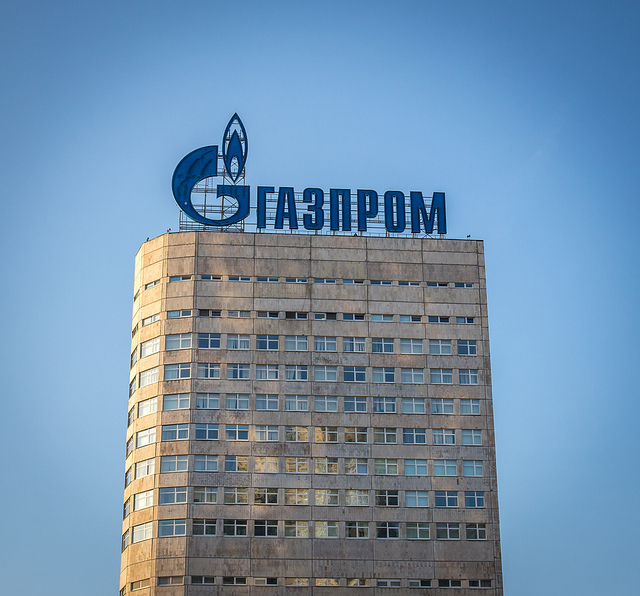 New tensions between Moscow and Kyiv flared yesterday (1 March) after Russia’s Gazprom said it will not restart gas supplies to Ukraine and Naftogaz accused its counterpart of violating contractual agreements. 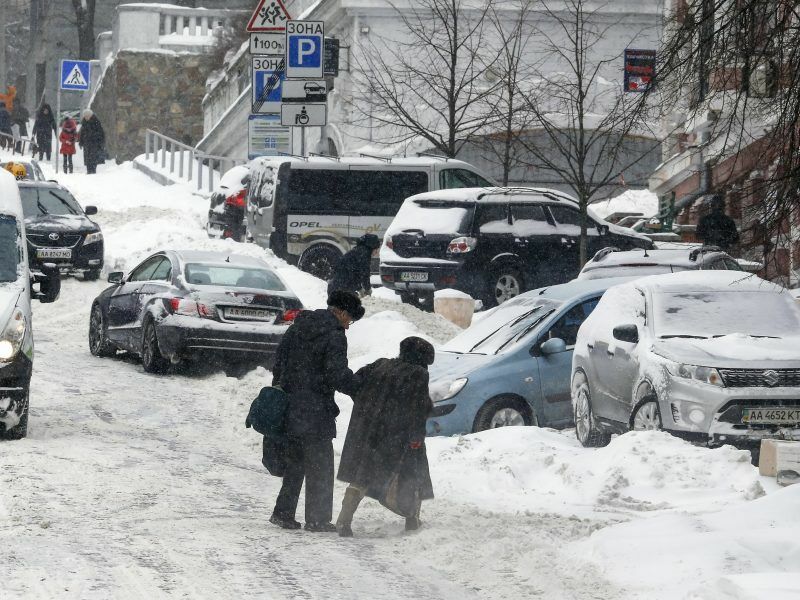 The worst-case scenario is a repeat of the 2009 crisis, when Russia and Ukraine failed to agree a tariff for the transit of Russian gas to Europe, leaving more than a dozen European countries in the cold in the middle of the winter. “If there were to be another Russia-Ukraine gas crisis today or tomorrow, would Central and Eastern European countries do better than 2009? The answer is definitely yes,” Stern said. “Today, we are in a much better position to deal with a gas crisis – thanks to new infrastructure, liberalising infrastructure, allowing for two-way flows of gas, facilitating storages and new LNG import capacity,” he pointed out. So does that mean Europe is now out of the cold? Not quite. Despite those breakthroughs, the EU has broadly failed on another flagship policy objective, which is to diversify its gas supply sources. That has mainly to do with collapsing domestic production in the North Sea as well as complications in getting hold of gas from other regions. 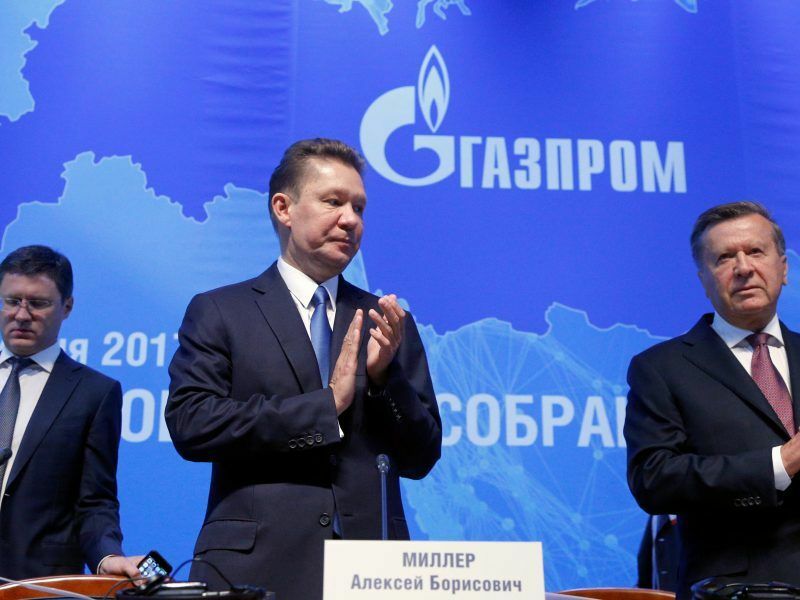 Plans to build a Southern Gas Corridor to pipe natural gas from the Caspian region have yet to materialise. And production from Norway, the EU’s second biggest supplier after Russia, has remained stable and is not expected to increase significantly in the future. That leaves Europe with no other alternative than to increase imports from Russia or take in bigger amounts of LNG, which are currently sold at higher prices than pipeline gas. “What has happened, totally counter-intuitively, is that Europe has become steadily more dependent on Russian gas,” Stern explains. “And the big irony is that this happened against all the policy statements and ideological commentary that were made since the last two Russia-Ukraine crises, the 2009 gas crisis and the 2014 political crisis,” he remarked. Despite these setbacks, liberalisation remains a cornerstone of the EU’s gas policy. “The key drivers of energy security remain the completion of the internal energy market and more efficient energy consumption,” said Maroš Šefčovič, the EU Commission Vice-President in charge of the Energy Union, in a 2016 speech in front of the European Parliament. 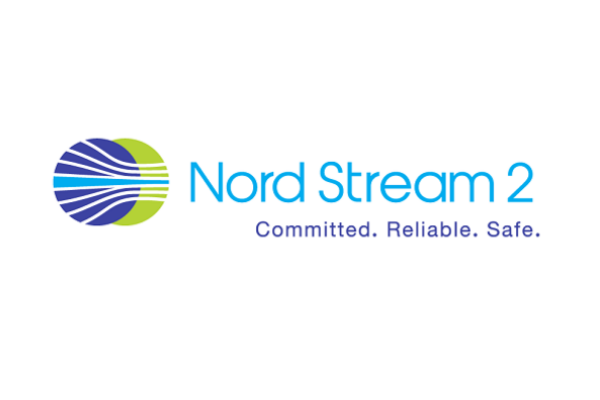 “But events over the past years have also shown that diversification of energy sources, suppliers and routes are crucial for ensuring secure and resilient energy supplies to European citizens and companies,” Šefčovič said, referring to the controversial Nord Stream 2 pipeline aimed at bringing more gas from Russia directly to Germany. Two years later, not much has happened on the diversification front, which might explain the Commission’s reticence to brag about its liberalisation policy. Although it does sometimes indulge in celebrating successes, like the recent liberalisation of the Latvian gas market, the EU executive prefers keeping a low-profile. Perhaps tellingly, it declined EURACTIV’s invitation to comment for this special report. Croatia’s long-held plan to import liquified natural gas and become an EU energy hub has moved forward this year. But problems persist, even after a government-appointed committee said an LNG terminal would have no negative impact on the environment or economy of the island of Krk. EURACTIV reports from Croatia.